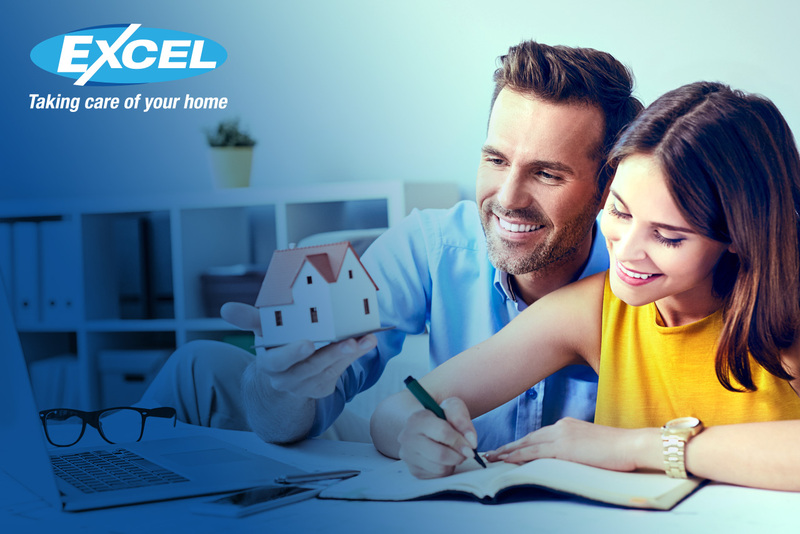 At Excel Home Design we know how important it is to make your dream home a reality. From envisioning the stunning external aspects that will create incredible curb appeal, to calculating ergonomic perfection inside your home, we are experts in seeing your big picture and understanding the details to make it happen. Having to wait up to six months or more for a recommended builder can be frustrating. It can be tempting to continue searching for a builder who is available to start immediately or who provides a significantly cheaper quote. The reality is that a good builder is always a busy builder, and there are several significant and legitimate reasons why it’s worth waiting for an in-demand builder. Here’s a checklist to help you approach your building project correctly and select a builder who will create your dream home to the highest standards, for you to enjoy immediately and not have any lasting problems to manage. Often people will spend more time planning their holiday than their new build or property development. Even before you speak to a builder, it’s worth investing your time to consider what you really want out of your investment. The tangible, functional aspects need to be thought through along with the more subtle improvements you want your new home to add to your life. Also, whether you’re planning to extend up or down, you must check to see if you need planning permission. You are legally responsible for making sure that the work complies with all relevant regulations, so its crucial you take time to get this right. The Planning Portal has extensive information about the planning system in England and Wales. If the builder you want is unavailable for six months, you may find you need this time to adequately plan your development. If a builder turns up on your door handing you a homemade leaflet, with a clapped-out van and is happy to start work next week, then alarm bells should be ringing. We can also guarantee they will be cheaper than the builder you would ideally like to work with, but will come with a host of problems. A good builder will fully understand the importance of a professional approach, which includes a full consultation and the importance of understanding the planning implications. A professional approach also includes written quotes with a clear break down of all the specifics. Investigate whether the builder is a member of an accreditation scheme or trade association, and find out what that membership means – have they been properly vetted or have they just paid a fee for a badge? For example, at Excel Home Design we are members of the Federation Of Master Builders (FMB). Members of the FMB are vetted and independently inspected on joining, then inspected again every three years to reassure clients that we deserve to be called a Master Builder. These standards give you confidence that waiting for the right builder will be worth it as it will mean a first class installation first time. At Excel Home Design we were delighted this year to have won the FMB Heavenly Builder Award Wales. Take a look at our reviews on Which Trusted Traders here. FMB survey results found that people employing a builder who demands to be paid in cash are far more likely to be unhappy with the quality of work. In addition to having the correct public liability insurance, a quality builder will want to ensure you are as comfortable as possible with choosing them. As tempting as it can be to hire someone who is available right now in your ideal timeframe, this may lead to significant problems that may take years to resolve. If a builder can’t demonstrate to you that they can proficiently deliver the elements discussed, then it will be worth waiting for a professional company who can deliver a first class installation every time. Russell Everett, the director of Excel Home Design, is a board member of the FMB Wales and Four Construction Training Group. He has owned his own building business for 20 years, and his qualifications range from City and Guilds levels 1,2,3 and Advanced (carpentry and joinery), to IOSH Managing Safely and NVQ 7 Construction Senior Management.